Atomic Layer Deposition (ALD) is a thin film coating technique, which has gradually manifested itself as a powerful tool to fabricate ultrathin, highly uniform and conformal material layers for many applications including semiconductor integrated circuits industry, sensors, III-V devices, micro/nanoelectromechanical systems (MEMS/NEMS) manufacturing, optics, optoelectronics, solar cell production, biocompatible coatings for medical devices, etc. Although Russian (Soviet) scientists had played significant role in developing the scientific principles of the method in 1960s, until recently the potential of ALD technique for various applications was not fully exploited in Russia. Therefore, the aim of the International Workshop ALD Russia 2015 is to consolidate the rapidly growing Russian ALD community, and to bring Russian researchers closer to leading international experts in the field. 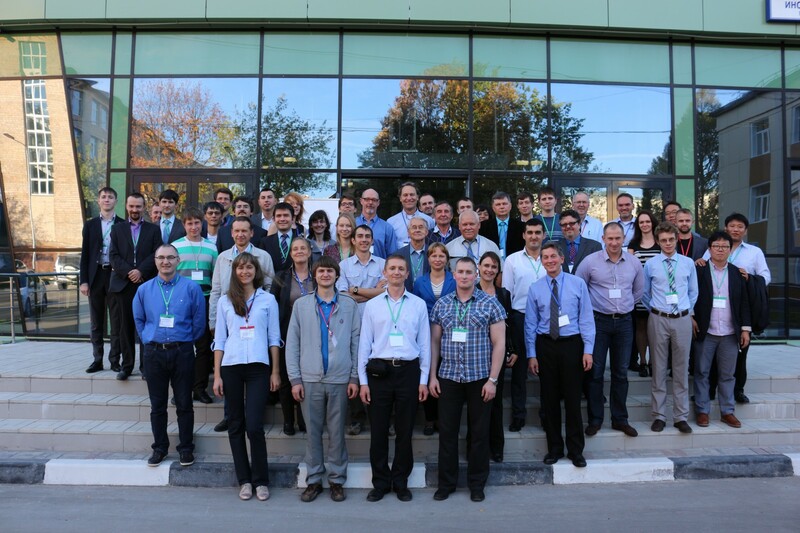 ALD Russia 2015 is organized by Moscow Institute of Physics and Technology.